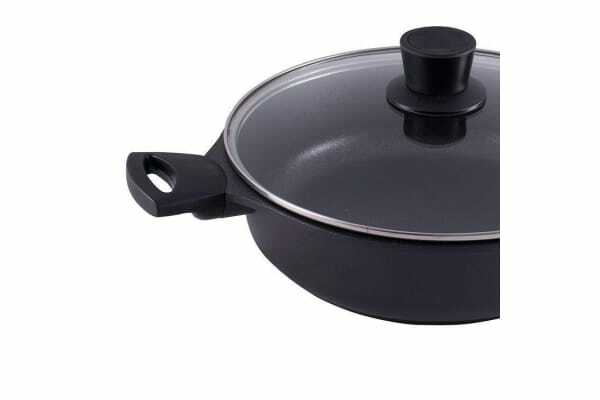 Move and serve like a kitchen pro using the 28cm Pyrolux Connect Saute Pan. 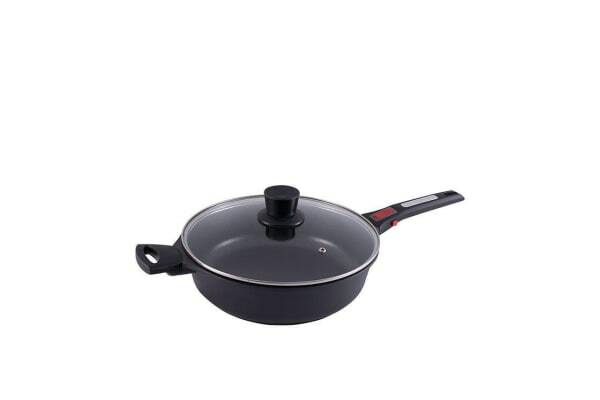 Its non-stick coating lets you toss your food with ease while the matching glass lid helps lock in its flavour. 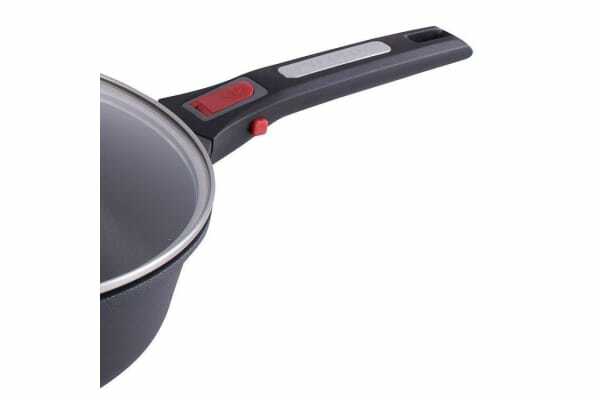 Even lifting a filled saute pan is no trouble at all, thanks to its built-in helper handle. Make your family happy with your delicious home cooking and this durable Pyrolux saute pan.